… but the reality is often like this. (TruEnergy Renewable Developments v Goyder Regional Council, South Australia). Sleep deprivation (3) and stress (4) related symptoms are the commonest health complaints reported by residents living near wind turbines, and in my opinion, they are individually and collectively responsible for the observed and reported deterioration in some residents’ health with cumulative exposure to operating wind turbines. There is extensive and longstanding peer reviewed published clinical research detailing the known interconnections and associations between chronic sleep deprivation, stress and numerous clinical disorders (5) including ischemic heart disease, hypertension, diabetes, immune suppression resulting in increased infections and malignancies (cancers), depression, and anxiety. The new design wind blade are almost silent. To hear anything you have to go right up to them. Noise is the lesser issue. Infrasound has been identified as the major one. 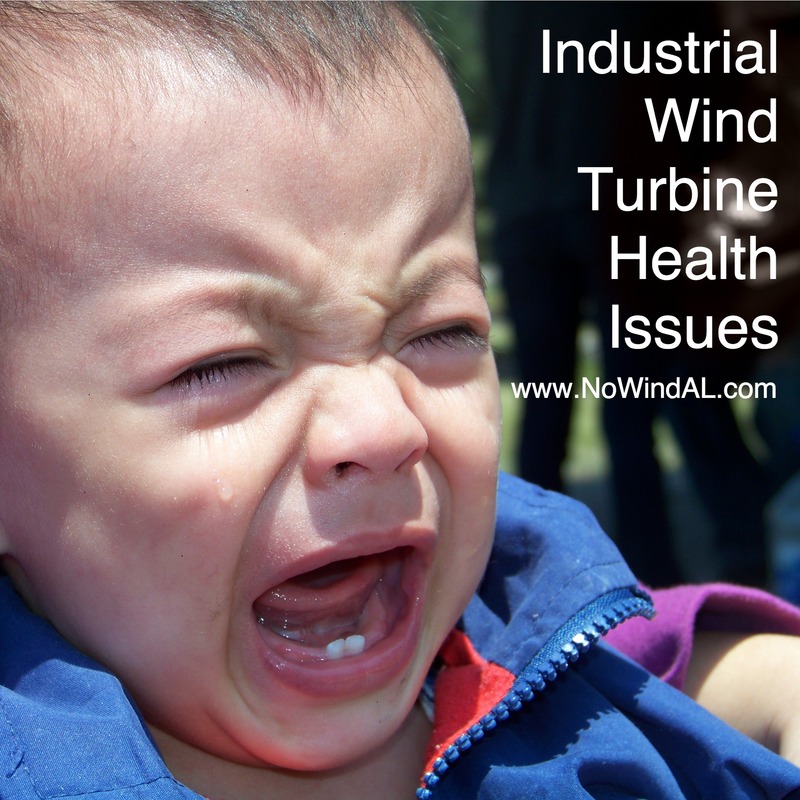 Unfortunately, the bigger the turbines, the more infrasound they emit. So the problem is getting worse. 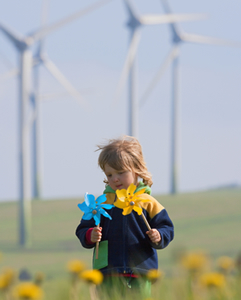 Stay tuned for our next posting, this week, on windfarm victims.